The most important news out there for home owners and agents alike is market news! MLS recently sent out their 2016 Year End Review, and we thought this was an opportune moment to share 2 quick sheets with you! 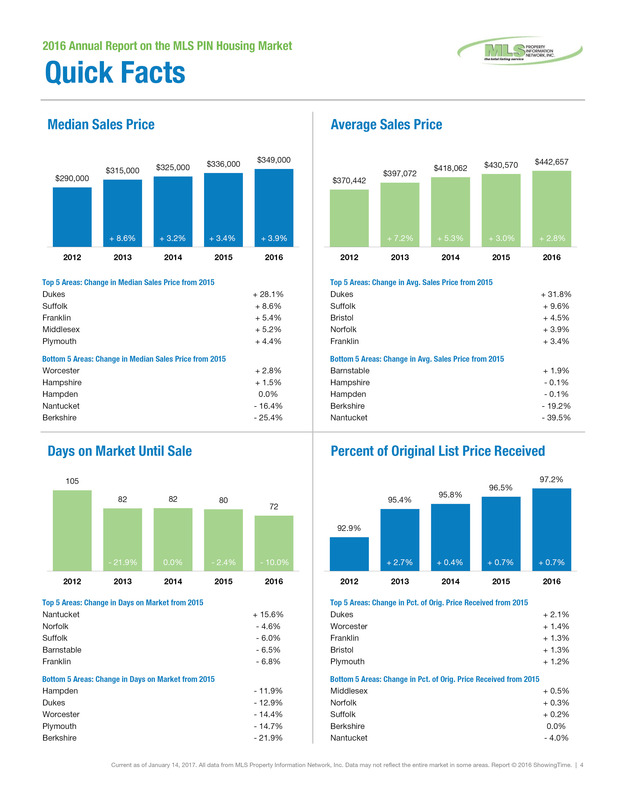 Overall, the market is solid and homes are selling quickly! And we don't expect this to change very much this year (2017) either! If you have any questions on the value of your home, please feel welcome to reach out here, or browse our agents here. Mortgage credit will likely be more widely available due to slightly looser lending standards... and the Federal Housing Administration will likely lower fees it charges first-time homebuyers. A number of factors are contributing to this generation's decision to start buying homes. More jobs are being created for 25- to 34-year-olds than any other age group, and wages are rising. Millennials are also reaching an age at which they're thinking about marriage and children. Baby boomers, the oldest of whom are entering their late 60s, are also looking to move as they reach their retirement years. While the National Association of Realtors is projecting a slowdown in home prices, other housing industry experts are taking a different stance. CoreLogic, for example, is forecasting a price increase of 5.2% through September 2017. If home prices increase at that rate or close to it, some homeowners could see their home equity rise. Having more equity in your home is a plus if you're hoping to sell your home or refinance. The more equity you've built up in your property, the more you stand to make if you decide to sell your house. If you're refinancing to pull equity out of your home for a major renovation, a higher equity value will give you more borrowing power. 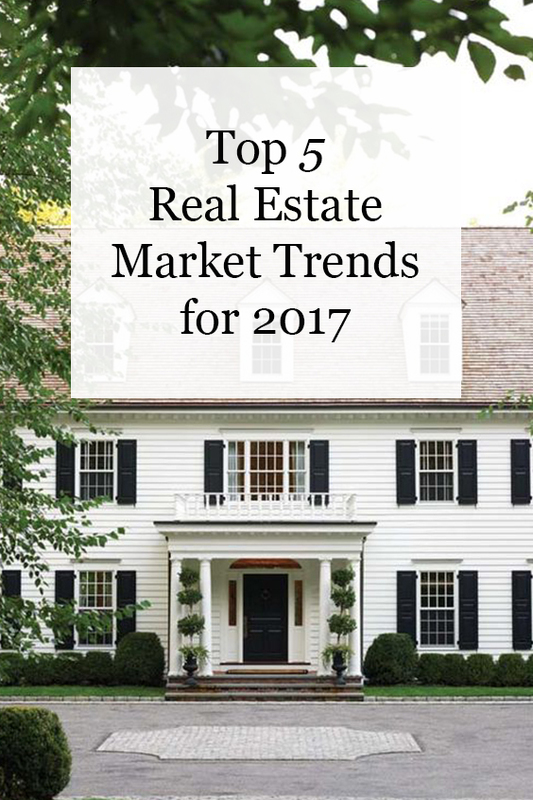 The loosening of lending standards, expanding new home starts, increased equity and home values, and historically low mortgage rates will continue to fuel the real estate market throughout 2017. Optimism in the face of uncertainty may not always run hand-in-hand with reality, but today’s fears will be allayed by tomorrow’s victories. 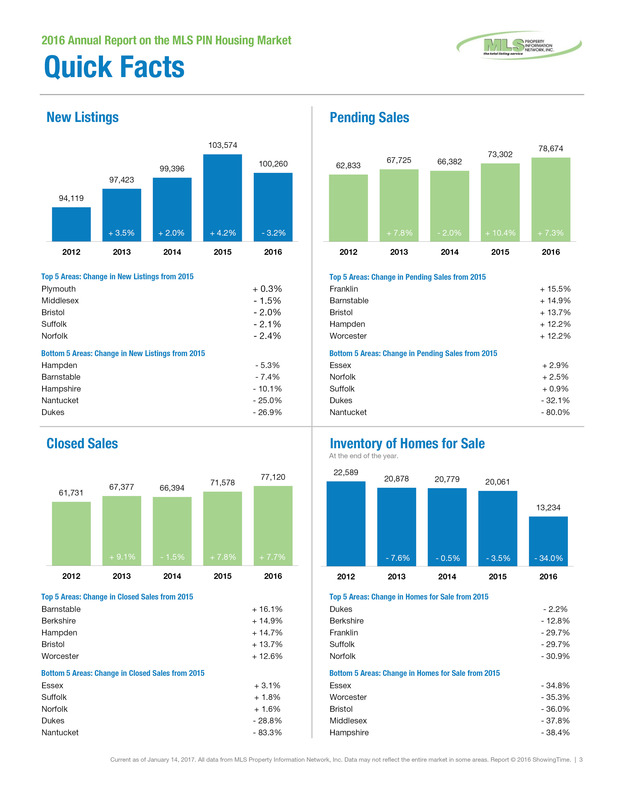 Looks like a great year to consider buying and/or selling!